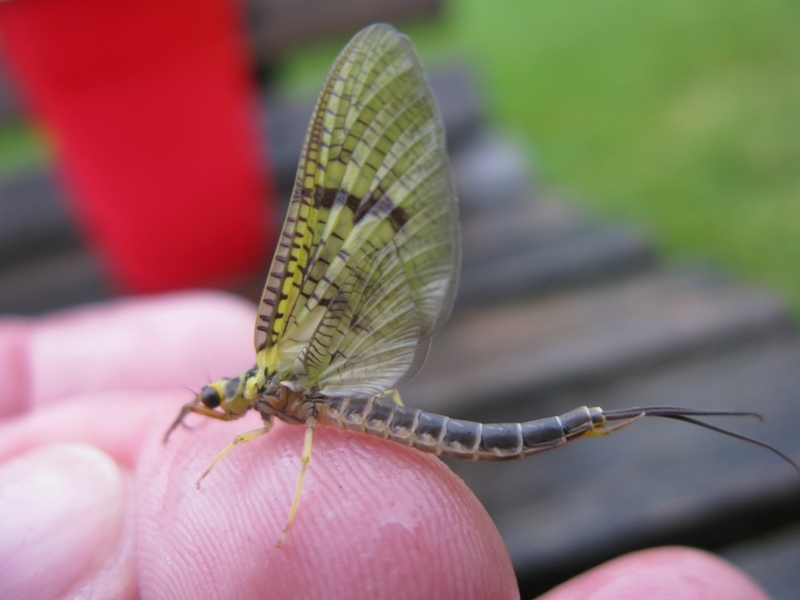 This entry was posted in Fish Stories and Other Tales and tagged Green Drake Dun, Penn's Creek, Penn's Creek Angler Fly Shop. How did a guy known for C. Stevens streamers and classic wet flies get a license plate “NYMPHS”?! BTW, that’s a great looking cabin on Penn’s Creek. Thanks for your comment! The NYMPHS plate is the result of first three-time rejection by PennDOT for my initial choices. It’s all explained in that post, if you check the link under the photo to an older post. But, I am a pretty good nymph fisherman. I used to teach nymph fishing clinics on Spring Creek, for several years. Multiple methods of casting & presentation, mending, tending your drift, strike reactions, multiple types of indicators, leader design, etc. That is a nice looking cabin Bruce has for rent on Penn’s Creek. Maybe we should think about trying to book it for several days next season? That would be a great place for some fishing,a little fly tying…thanks again for your comment! Don, That sounds like a stellar idea. Let me know the dates you feel would work best for you and I’ll get on it. It does look like a great spot. Great shots of the fawn being birthed! I guess when it’s “time”, it’s “time”! My wife, Molly, was walking the dog through the Promised Land State Park day before yesterday and she and Chip came upon a black bear with a cub up a tree. Fortunately the tree was on the other side of the bear and so Molly and Chip presented a little bit less a possible threat and everyone parted ways without incident. Molly was a little un-nerved, though. Thanks for your comment! Sure, those dates / time frame sound good. We should probably check first with Bruce at the shop to see when his cabin is available. Anytime from May 1st to May 20th or so…that would keep us away from the green drake crowds. 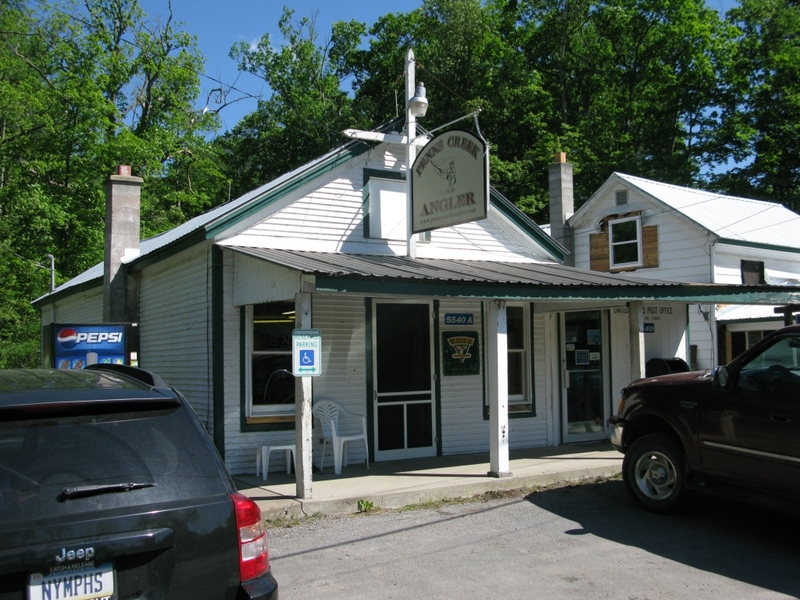 We can do some tying, fishing, day trip to Spring Creek a time or two…Big Fishing Creek. I’ll plan the food and meals,we can work out the details. Thanks for the thought, great idea! DON….Just wanted to say hello, and it was a pleasure meeting you at Tom Wilson’s cabin. I am keeping in touch with Eric almost daily since we got back from Penn’s Creek. Oh, in case you forgot my name is ED Torchia….the Nuke Guru!!! Wish we could have chatted more. I know we were all tired from the day’s fishing. Well, again my pleasure….maybe we can meet again. Hopefully on the Big Horn. Yes, very nice meeting you as well! 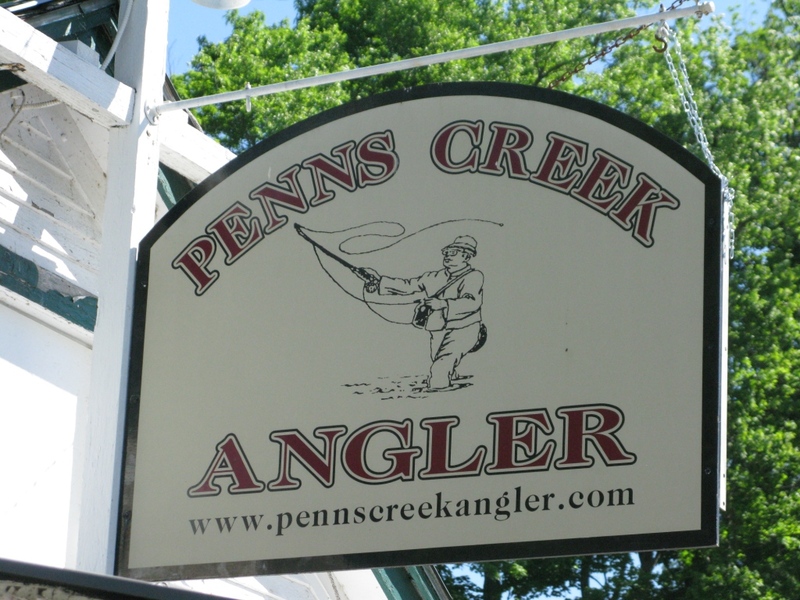 I really enjoyed my time with Tom, Eric, and his buddies on Penn’s Creek. That green drake hatch was something to see! You are right about us being tired that night…fishin’ hard makes for a long day! 😉 Do hope to see you again, the Big Horn would be lovely!